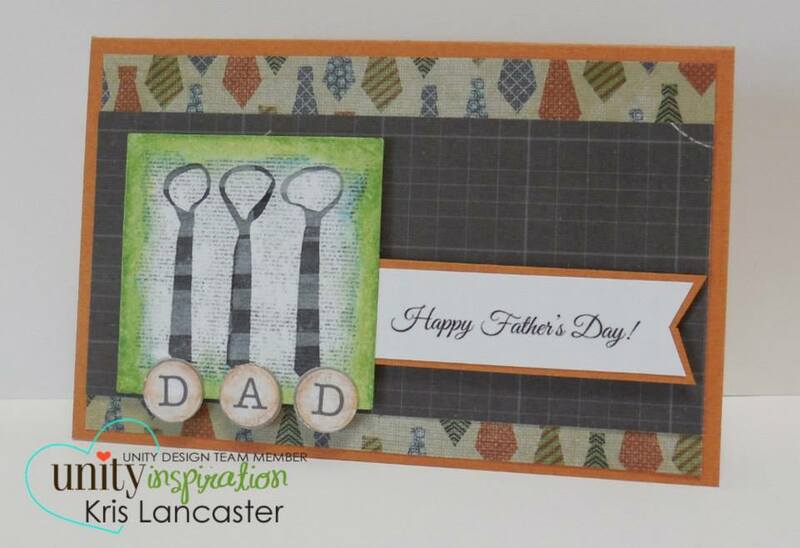 Ironically enough, Unity's new Stamp of the Week is all about the dads! 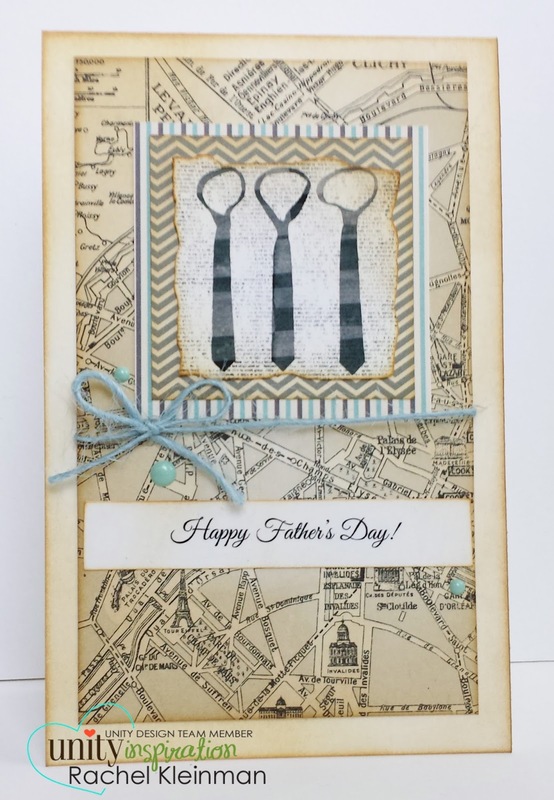 Father's Day is right around the corner and this new stamp will be perfect for those masculine cards. 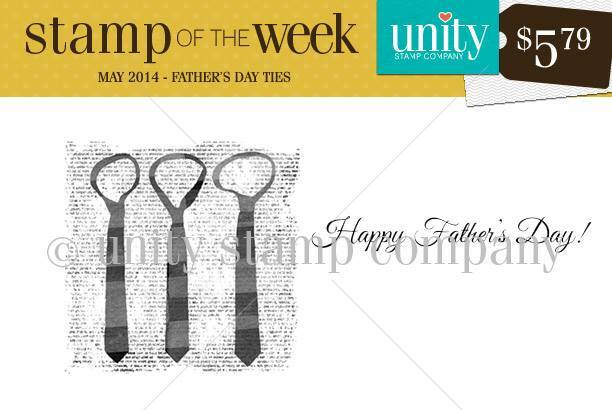 The Stamp of the Week at Unity is an amazing subscription! For only $5.79 (including shipping!) you get a brand new stamp in your mailbox every. single. week. Talk about happy mail!